Ready Player One and Ready Player two is now recruiting for our raid team. We are in need of some mages and rangers, But all classes are welcome . We are a casual fellowship who’s main goal is to have fun and laugh our butts off. We pride our selves in helping the community and having fun with each other . 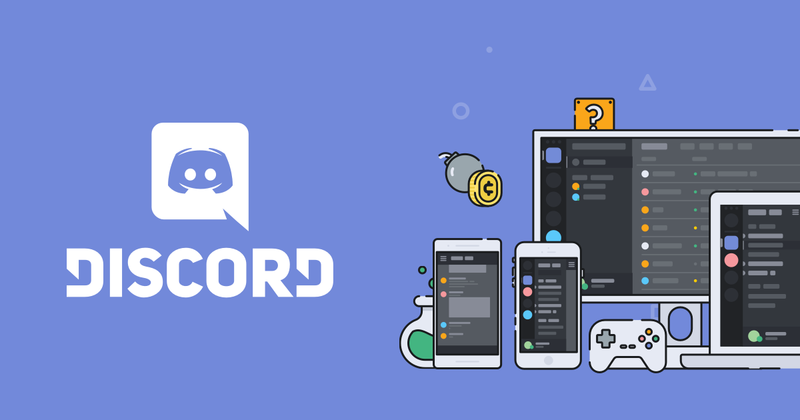 We do have discord server and encourage use but isn’t required.